​Old Asian cities have one thing in common, street after street where shops selling the same products and produce cluster. Makes sense. If you want paint, you go to paint street. Furniture? Same. Even the new car dealerships tend to cluster but Hanoi has done something really special. It has taken quite a dead side street close to a large library and in a less bustling area and built a book street. 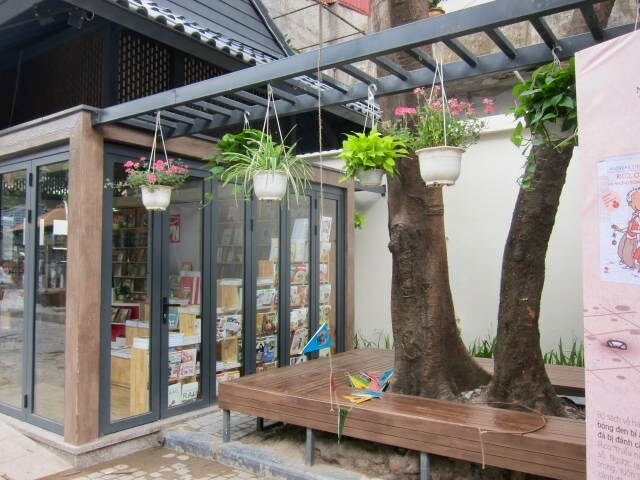 Located between Hai Ba Trung and Ly Thuong Kiet, this street is different from the usual streets selling books like Nguyen Xi and Dinh Le as it offers not just the 20 stalls selling books but also reading spaces, reading cafes, book festivals, author promotions and exchanges with readers and sharing about books, modern and antique. We were there once for a book promotion and it was very well attended. 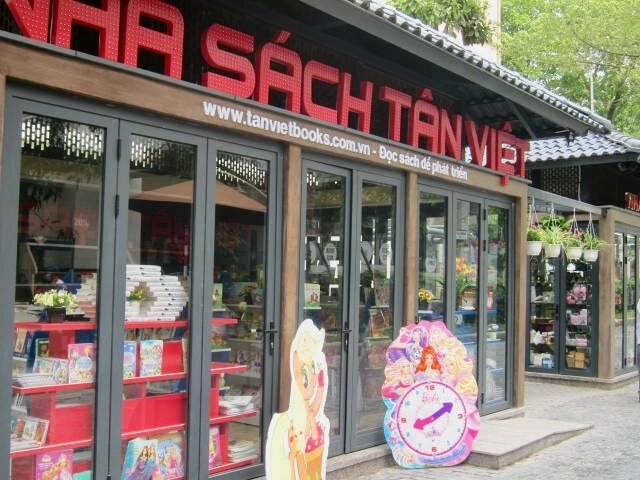 Books in English are sold beside the Vietnamese copies and if you want cook books for your Mom or your beloved sister, there are many titles to choose from. ​All the aluminum and glass kiosks are the same with each vendor having their own and the only things really separating them is how well they can use flowers around the outside and the displays in the vast glass windows. And they are vast because these kiosks are all glass except for small metal strips and the book town of 20 is enough to make a visit to the street really worthwhile. Pho Sach is closed to traffic so it's also made a very small urban park where kids rip around while their parents sniff the books. At best, this can only be a mini attraction in the city that boasts enough history to keep the visitors completely occupied for weeks between visits to fabulous restaurants but it's exactly the kind of project that meets a range of needs in the city and adds a new interest area for both the citizens and visitors. Talking about history, this street boasts of its special significance in Hanoi's history. It has been famously called December 19 street as this is where in 1946 many people were killed when explosives were detonated in what was called the Battle of Hanoi, which for historians was the opening salvo of the First IndoChina War. The Vietnamese celebrate this December 19, 1946 as the National Resistance Day. There is a local market here which the locals call the Hell Market because of the many people who died here on that day. The market is still open today at one end of the street in the basement of a building. Today, it has become a place to promote reading among the local population and hopefully, will always cherish its place in their history. Have something to remind you of the Vietnam War. Get this poster popular during that time. 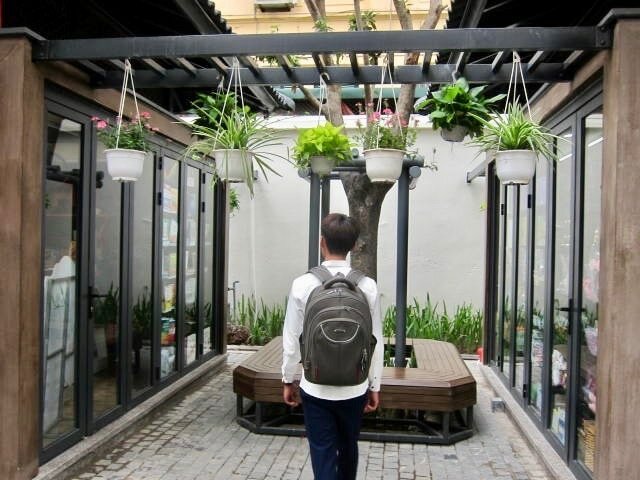 What do you think of this Book Street in Hanoi? Share your comments below.